A new book aims to help dementia caregivers connect with their loved ones—in sometimes surprising ways. 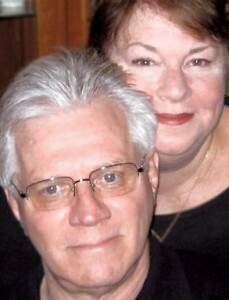 Tom and Karen Brenner and their new book, You Say Goodbye and We Say Hello. Tom is a gerontologist, trainer, and researcher in the caregiving field, while Karen is an experienced Montessori educator who now works with Tom on Brenner Pathways, the couple’s business—have been featured speakers at conferences on aging for years. 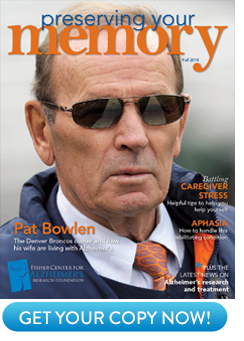 What they wrote down is a wealth of real-world experiences where they have been able to reach dementia patients by applying Montessori methods to their work. The Montessori Method refers to the work and philosophy of Maria Montessori, an Italian physician and educator from the late 19th and early to mid-20th centuries whose pioneering work with disadvantaged children opened the door to a more humane, compassionate approach to childhood education. Montessori developed the use of child-sized furniture and child-appropriate educational materials to reach children previously thought unreachable, and her philosophy embraced the encouragement of self-discipline and self-inspired achievement. The results were so successful that her methods have been used around the world in all types of schools (including Montessori schools) to help children succeed in learning. 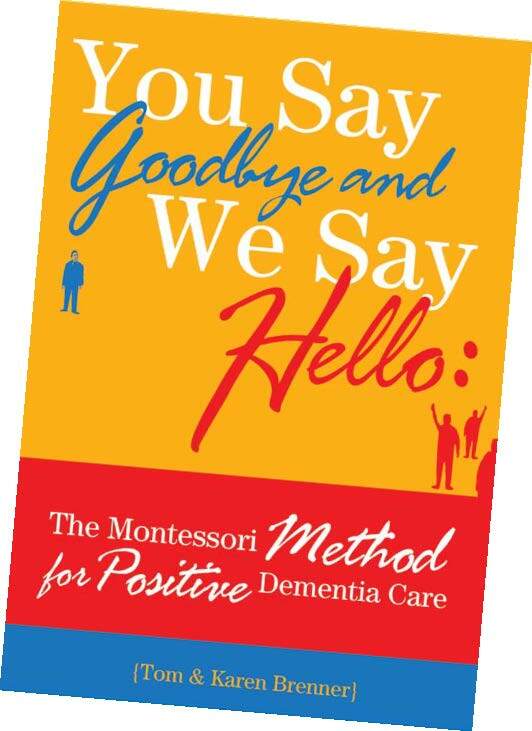 You Say Goodbye and We Say Hello is an inspiring, eye-opening look into how using The Montessori Method and creating a positive environment can deepen the connection between caregivers and the people they love. 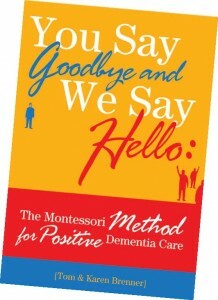 You Say Goodbye and We Say Hello is available through Amazon.com and as an iBook through the Apple Store.